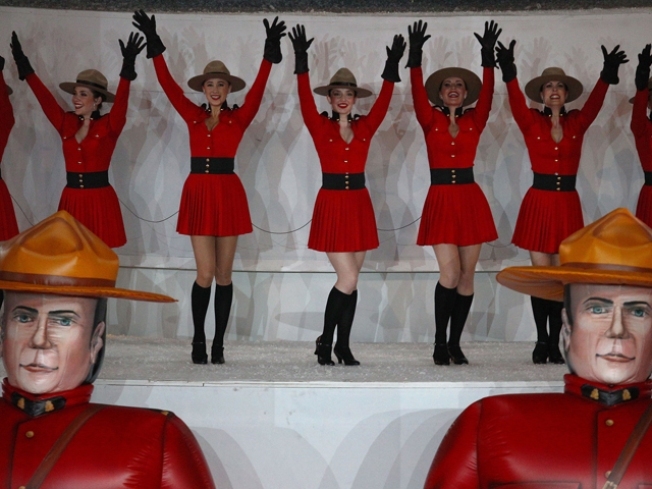 CANADIANS COLLIDE: How do you describe our recent Olympic host country? Friendly, maple syrup, hockey? In celebration of everything Canada, Cafeina in Wynwood presents The Eh Team!, a night that will consist of anything and everything Canadian, especially Canadian artists, fashion designers and musicians who are making a contribution to the local scene. 9 P.M. WALK THE CATWALK: Next week is the start of Miami International Fashion Week. To kick things off a little early, Miami International University of Art & Design presents Style '10 Fashion. AI's annual fashion show features the collections of more than 100 future designers that will be invading our closets a few years from now. 4 P.M. Tickets available by calling 305.428.5960. THAT'S GA GA: Lady Gaga invaded our city earlier this year, and it seemed like everything she touched turned to sold out. If your heart is still bleeding from lack of Gaga in your life, we have a smaller alternative. Terra Jole was once a mini Britney Spears tearing up every club in Vegas, but has moved onto bigger and better stars to impersonate. Catch the baby-size Gaga tonight at Mansion. 11 P.M.